Scare intruders from your haunted house in this game of tricky choices! Players play Scares "invisibly" to hide their intentions, or "visibly" to trigger the powers of the haunted house. Each Ghost Hunter fears a particular combo of Scares ... but are the right invisible Scares in place? You'll have to BOO to find out! 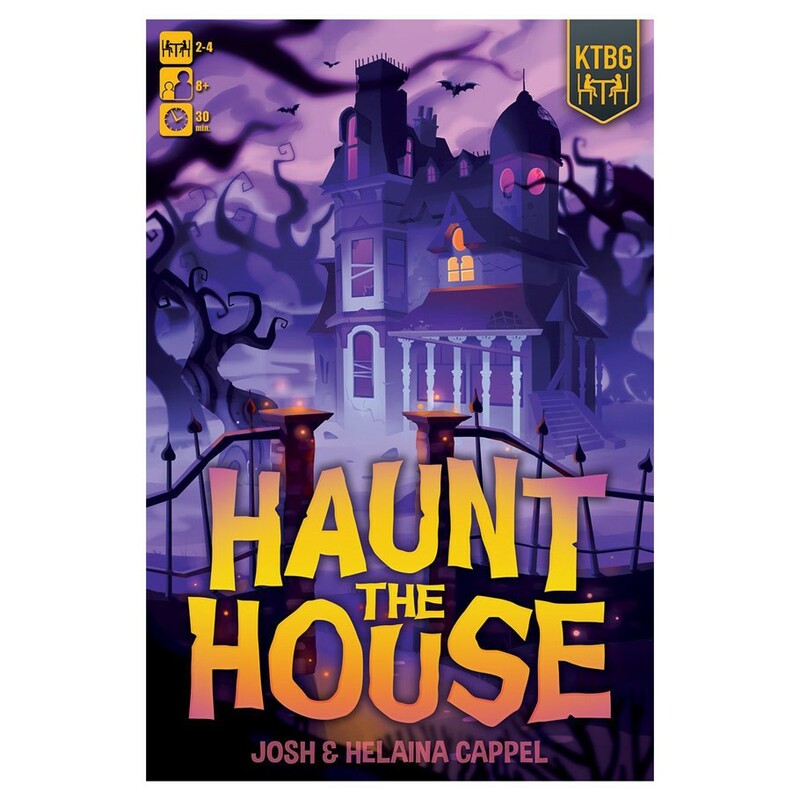 Manage your hand of Scares and strike the right balance of visible and invisible card play to scare out the Ghost Hunters you want, and fool your friends into shouting BOO at the wrong time!